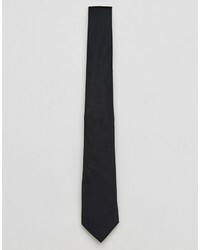 Dolce & Gabbana Classic Slim Tie £108 Free UK Shipping! 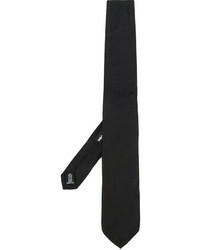 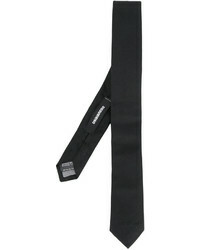 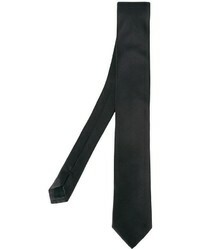 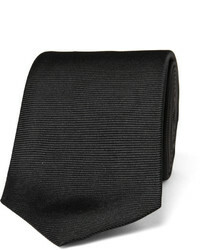 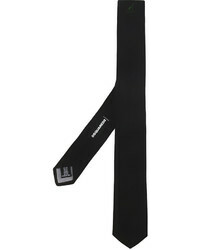 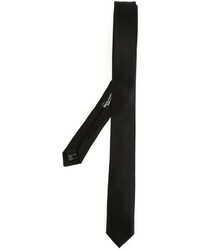 DSQUARED2 Classic Tie £112 Free UK Shipping! 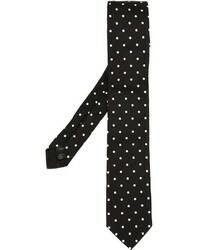 Dolce & Gabbana Polka Dot Tie £166 Free UK Shipping! 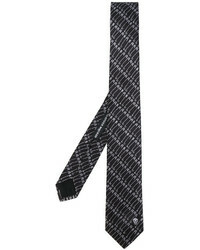 Dolce & Gabbana Silk Tie £108 Free UK Shipping! 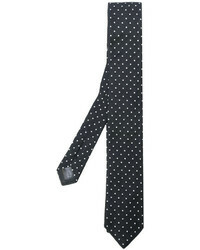 Dolce & Gabbana Polka Dot Jacquard Tie £125 Free UK Shipping! Dolce & Gabbana Polka Dot Embroidered Tie £137 Free UK Shipping!